The Department of Military History of the U.S. Army Command and General Staff College and the CGSC Foundation at Fort Leavenworth invite the public to attend the 19th in a series of lectures intended to educate the public about World War I during its 100-year commemoration. 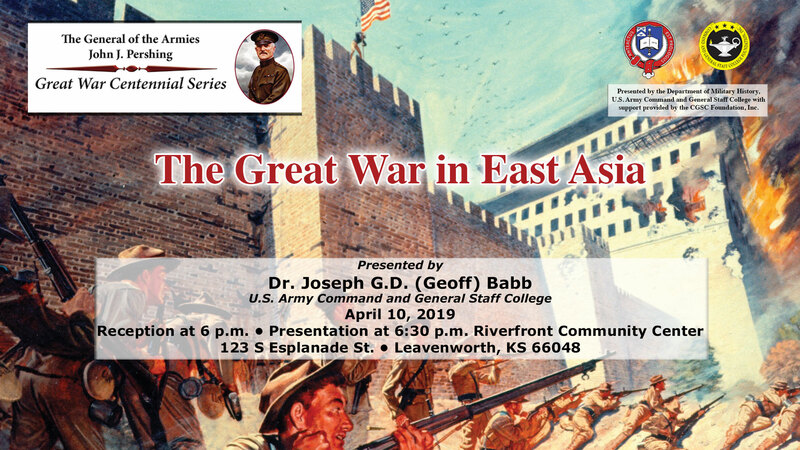 – Dr. Joseph G.D. (Geoff) Babb will present “The Great War in East Asia,” at the Riverfront Community Center in downtown Leavenworth, Kansas (123 S Esplanade St.), April 10, at 6:30 p.m. Attendees are also invited to the reception that begins at 6 p.m.
From 1914 to 1919, most of the world focused its attention on events in Europe. However, the First World War also brought many changes to the Asia-Pacific region as well. The United States hurriedly built and deployed a new, large military force to France after April 1917. In the Asia-Pacific, America maintained its military presence at sea and in both China and the Philippines, in addition to joining other allied states in operations in Russia. In this 19th lecture of the series, Dr. Babb explores the precursor events to the conflict in the Far East, as well as how the war was conducted. 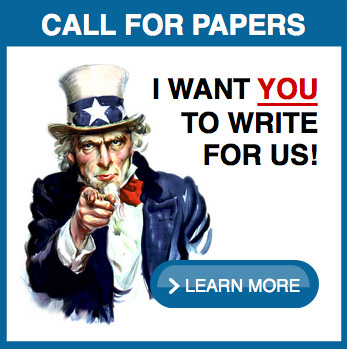 This conflict was a harbinger of the dramatic political and military challenges of the coming decades. Dr. Joseph G. D. (Geoff) Babb is a retired U.S. Army Special Forces lieutenant colonel currently serving as an associate professor of history at the U.S. Army Command and General Staff College at Fort Leavenworth, Kansas. During his Army service, Babb served as a China Foreign Area Officer educated in Hong Kong and Beijing. He served in Washington, D.C., at the Defense Intelligence Agency and on the Joint Staff. He also was a regional desk officer in Hawaii at U.S. Pacific Command and U.S Army Pacific. He has written on the American military’s role in China in Volumes I and II of Through the Joint, Interagency, and Multinational Lens: Perspectives on the Operational Environment. 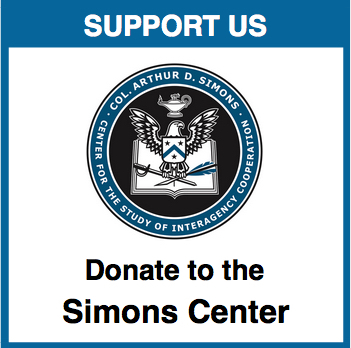 His most recent publication is a chapter on the Korea War published in Weaving the Tangled Web: Military Deception in Large-Scale Combat Operations issued by Army University Press. Babb holds a bachelor’s from Bowdoin College, an MPA from Clark University, a master’s in East Asian Languages and Cultures and a doctorate in History from the University of Kansas.